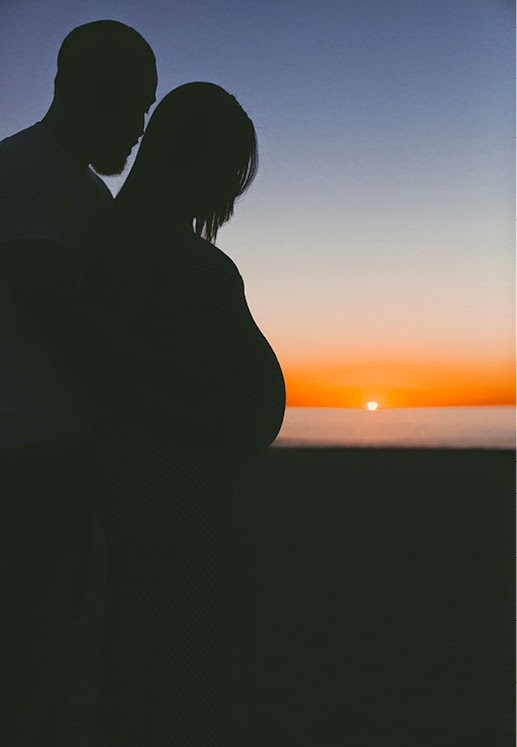 These two traveled all the way out to California from snowy Iowa.. so of course they wanted some maternity shots at the beach! And they couldn't have asked for a better So Cal evening. 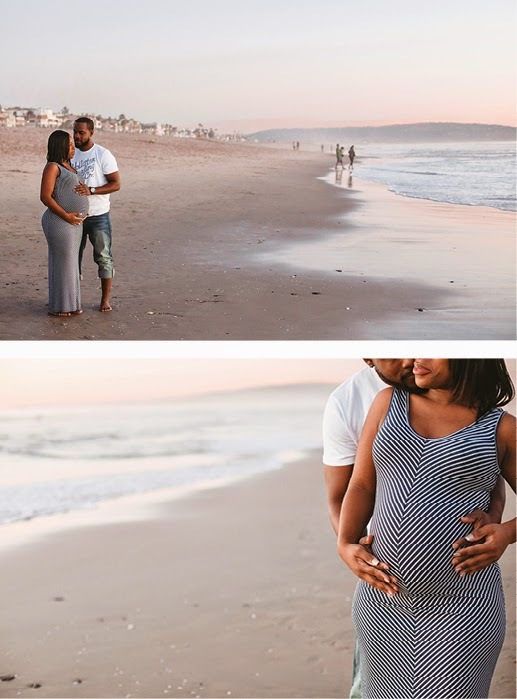 In honor of the recent birth of their baby girl, here's a sampling of their west coast maternity shoot.